The camera comes with two methods of control, keypad and touch screen. The user can control the camera depending on their preference and application. The camera has WIFI transmission and video recording capabilities with GPS. Infrared images can be transferred over a wireless network, allowing users to share images to fully understand the scene. HotFind series adopts NTSC (60Hz) or PAL (50Hz) composite video output. 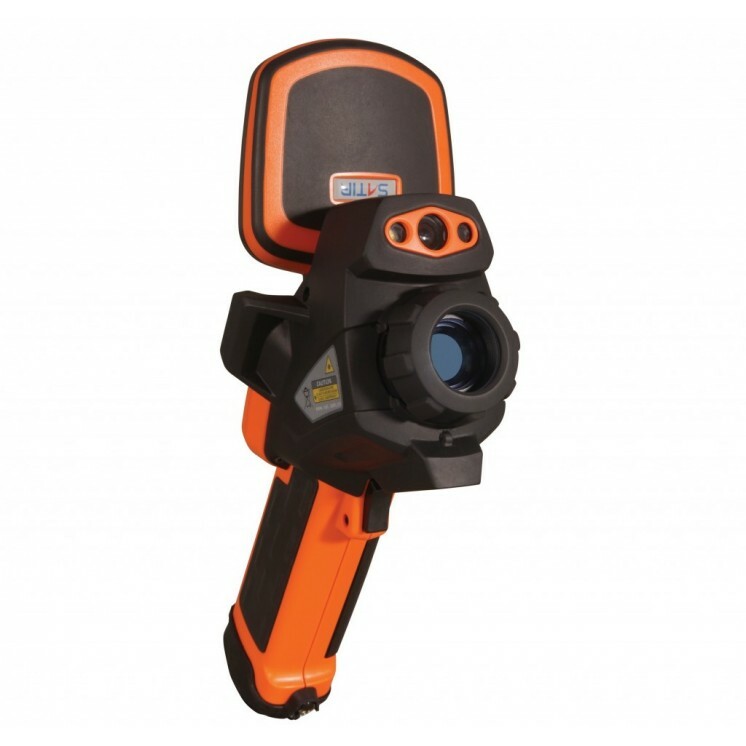 The thermal images are displayed in real time which guarantees complete and vivid thermal imaging with no ghosting. Objects of different temperatures require the corresponding temperature ranged infrared cameras. The HotFind series has four temperature ranges. It can be extended from the standard -20 to 250℃, upto +1500℃, which means the HotFind series can also be widely used in high temperature applications. The HotFind series has integrated Spots (up to 9), Line profile, Area Boxes (up to 5), multiple Isotherm and auto-tracking analysis, which provide accurate non-contact temperature measurement. Flexible design of the camera means the HotFind series can be fitted with various optional lenses for different field of view. All lenses are field replaceable and allow for long distance, wide angle or close views. The HotFind series can take high quality “Duo Vision” images which aids better interpretation through thermal and visual blending. The user can move the infrared image overlay and alter the transparency to suit their application. Users can add voice annotation to the thermal images via a Bluetooth headset. The recording can be saved with the thermal image and can be played back in the headset or using the SatIrReport software. Full radiometric thermal data can be transferred via the USB2.0 interface to a PC in real-time for analysis and reporting in the ReportIR USB software. With the standard 1/4”_20 mounting socket, the HotFind-VR&LR can be attached to a tripod easily, that the HotFind-VR&LR can be fixed onto a stand for monitoring applications. 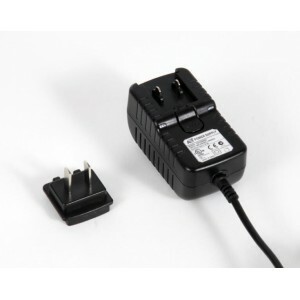 Add the optional AC adapter and the user can use the HotFind-VR&LR for continuous monitoring. Users can adjust the angle of the LCD for the best viewing angle. The Tilting design also provides protection for the LCD while the camera is not in use. Video cable can output images to an external monitor. ..
Rubber sunshield can help prevent reflections on LCD screen.Model:HFS-SS..